Say hello to RockTape, a new kinesiology tape by Turbo! 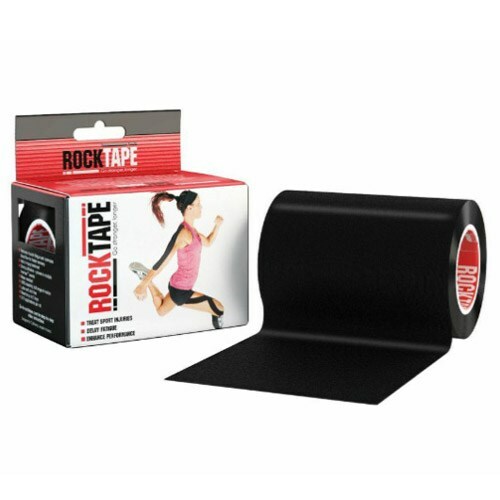 RockTape can be used to treat sports and non-sports injuries by increasing blood flow and reducing swelling. The Big Daddy roll is twice as wide as the standard roll. It is designed with lower back, knee, and quadriceps in mind. This makes a great addition to any bowlers' bag! Due to the time it takes to produce the Turbo RockTape Big Daddy 4" Roll ball it will ship in immediately. We cannot ship this ball outside the United States.